Want to master web design in 2016? You can do just that with the Learn to Design 2016 Bundle, on sale for 96% off at $39 USD in our Deals Store. 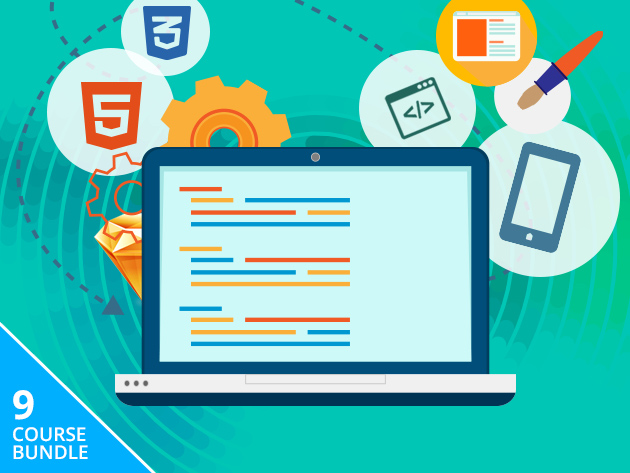 You’ll get 9 courses that come with 57 hours of instruction on Responsive Design, Rapid Prototyping, HTML, CSS and more. Click here to jump on this 9-Course Learn to Design Bundle while it’s still available.